Mahindra and Ford have announced two new deals that strengthen their strategic alliance, which was first announced in September 2017, in the country. The new agreements include powertrain sharing as well as developing connected car solutions that will be put to use in both Mahindra and Ford cars. Let’s take a quick look at what the deal means for both companies. Under the powertrain sharing agreement, Mahindra will develop and supply a low-displacement petrol engine that complies with BSVI emission norms to Ford. 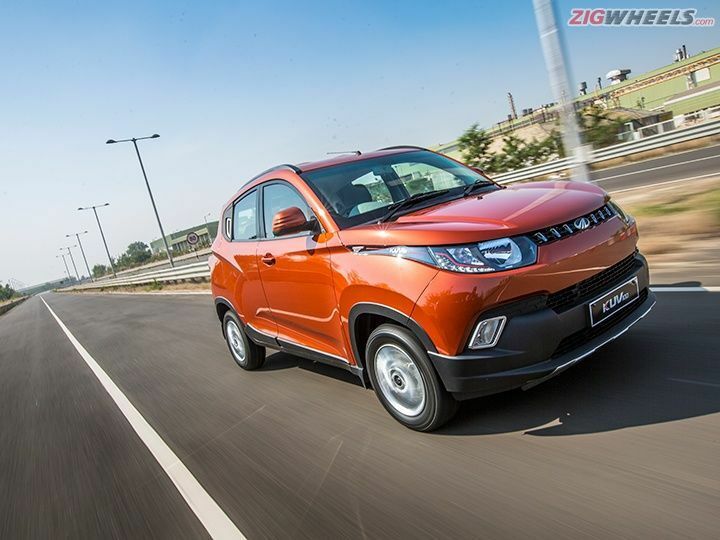 The new engine will not only be used in Mahindra’s present and future lineup of cars, but also help Ford strengthen their range of petrol engines, which currently includes the new 3-cylinder 1.2 and 1.5-litre TiVCT ‘Dragon’ engines. Expect the new engine to power vehicles such as the Figo and Aspire as well the next-gen KUV100, among others. The second agreement will see both carmakers co-develop a suite of connected car solutions, including a telematics control unit. A telematics control unit generally consists of a GPS unit for tracking the location of the car, an external interface for mobile communication and a microcontroller that process the information captured by the GPS and communication interface. The new vehicle solution will be deployed in both Mahindra and Ford cars. The two companies are currently working on launching five SUVs as well as an electric vehicle. The first of the compact SUVs should arrive by 2019. The strategic alliance hopes to leverage the benefits of Ford’s global reach and expertise and Mahindra’s operating model and network in India to their advantage.